SWOLL’s dark and catchy new song “You’ve Gone Away” puts modern relationships and connection into perspective through a dynamic blend of infectious psych rock sound. Social media is as sinister as it is incredible. You can feel “connected” to others without having a real connection at all, thanks to the miracle of platforms like Facebook and Instagram. There’s something deeply troubling about that concept, but there’s also humor in it. If we can’t laugh at ourselves, then what good is living? 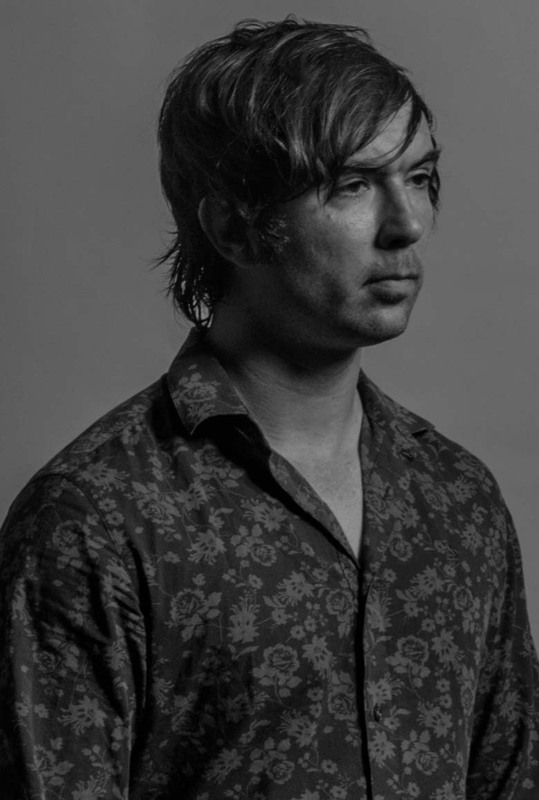 SWOLL’s dark and catchy new song “You’ve Gone Away” puts modern relationships and connection into perspective through a dynamic blend of infectious psych rock sound. Atwood Magazine is proud to be premiering “You’ve Gone Away,” the second single off SWOLL’s upcoming self-titled debut album (out 3/9/2018 via Blight Records). The musical project of Matt Dowling, bassist of various DC bands over the last decade (Deleted Scenes, the EFFECTS, Paperhaus, Joy Buttons), SWOLL takes the shortening for swollen and reappropriates it to reflect the saturation this current cultural moment: “We’re swoll with e-mail, we’re swollwith social media, we’re swoll with real news, we’re swoll with fake news, we’re swoll with TV, we’re swoll with music, we’re swoll with dating websites,” the artist explains. Can we have our cake and eat it too? With so much content hitting us every day and all at once, it’s only natural that we should want things to move fast in other areas of our lives as well. But intimacy doesn’t move fast – it’s a slow-cooker, one of the few things that requires time and constant attentive care to blossom. You often hear folks talking about how broken social media has made us, with lightning-fast connectivity allowing us to engulf ourselves in endless amounts of content. We’ve been programmed to continuously swipe; to believe that the next thing is even better than the last. Everyone wants to be in a relationship, but no one wants to put in the work to make it last. We hear SWOLL reflect this in his lyrics, lamenting a lost love, but wrestling with the fact that they are still a “part” of each other’s lives thanks to connections through social media and the like. In that way, there’s always the dim glimmer of a future possibility – even if it’s utterly fake. It’s a very catchy chorus line, but the lyrics, I’m crawlin, but ballin with the truth, speak to the wool being pulled over your eyes; the inability to indulge in our overconnected world. Eventually, you have to wake up. The sad thing is, some of us don’t; we’d rather live in the dream, than work to make our situations better. You can lose yourself in a fake reality, and pretend everything’s fine for the rest of your life; or, you can take SWOLL’s hint and plug into the real world for a change. 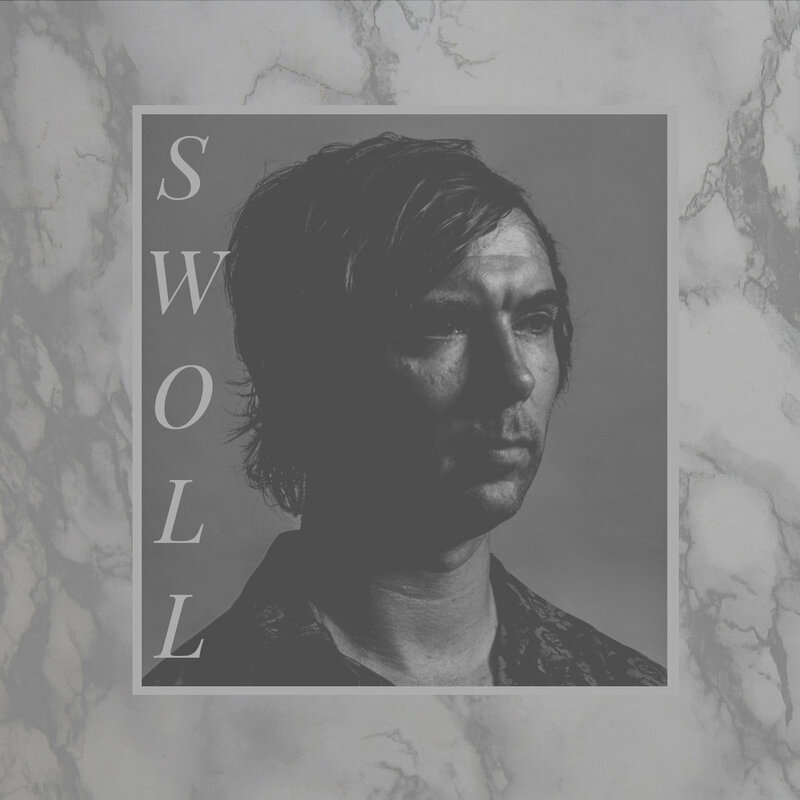 Stream “You’ve Gone Away,” exclusively on Atwood Magazine; SWOLL’s self-titled debut album is out March 9, 2018 via Blight Records.